The Baltimore County Department of Public Works has reported a sanitary sewer overflow in the 6600-block of Collinsdale Road (21234) in the Parkville-Hillendale area. A discharge of about 17,000 gallons began at just before 3 p.m. on Thursday. Utility crews responded immediately and stopped the overflow at just before midnight. 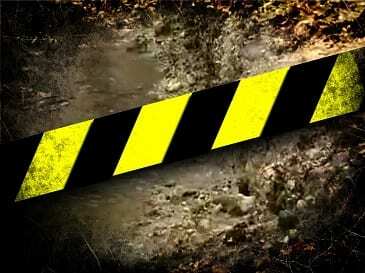 DPW says that the sanitary sewerage discharge was caused by a broken sewer main. Crews located the break and were able to halt the flow just before midnight. Some of the discharge reportedly flowed to a tributary of Herring Run. Residents can check and water-related advisories here.